Living Life to the Full is an 8-session course that teaches skills to cope with life’s challenges. It is a resilience-building program for anyone—whether they’re currently facing mental health problems or not—and is taught in small groups using booklets and fun activities. Since 2011, we have adapted and seen the course used in such diverse settings as workplaces, schools, on Aboriginal reserves, in faith communities, in prisons, in seniors’ centres, in residential treatment facilities, and even in group medical visits. Contact the program to find out about delivering the course to Aboriginal audiences. Beyond the Blues: Education and Screening Days is an annual mental health awareness campaign. Community events held across BC help thousands of people each year to learn the signs of depression and anxiety, and related issues like mania, suicide, risky drinking as well as elements of good mental health like social support and self-esteem. Events are held in diverse settings including Aboriginal communities (on and off reserve). Aboriginal service providers in BC are invited to take part in this project and receive free support. To learn more, or hear testimonials from Aboriginal event planners, see our final report and other resources on the Beyond the Blues web page.  The Standards Program Trustmark is a mark of Imagine Canada used under licence by Canadian Mental Health Association, South Okanagan Similkameen Branch. | SOS - CMHA Charitable # 13272 7538 RP0001.